When it comes to their business, most owners will do everything within their power to keep it safe. Whether it is added security to their computers or an extra camera to monitor their space, many business owners never want to take the chance on criminal activity damaging their business. One way to help make protecting a business easier is to implement an intrusion detection system. An intrusion detection system helps place all components of your security system onto one easily accessible system to help prevent damaging activity to your business. However, some owners don’t understand what an intrusion detection system is or what different types of systems are available. A network intrusion detection system works to identify unauthorized behavior based on network traffic. These systems use either a hub packet, network tap, or span port to collect data for the network. As the data is being processed, the IDS flags any suspicious activity. This type of IDS works to identify unauthorized behavior on one specific device at a time. An agent is installed within the system and monitors data to alert the user of any suspicious activities. They use rules, heuristics, and signatures to spot unauthorized activity. 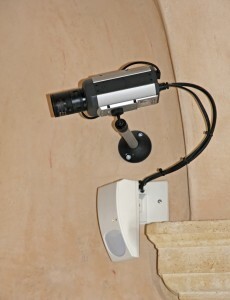 Motion Sensors are utilized once the system is armed to sense if an intruder has entered the specific area. 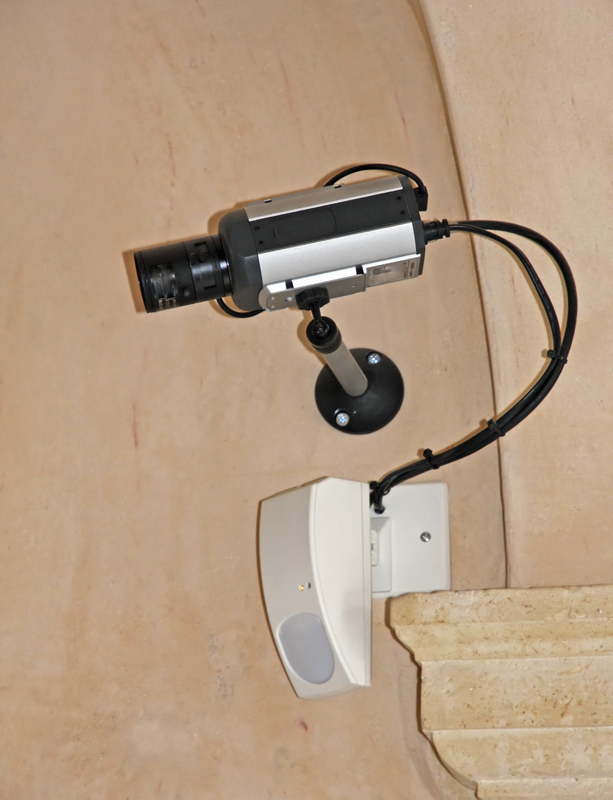 Security Cameras are utilized with today’s technology and analytics not only is the camera able to record an incident but also to detect motion in an area and start recording alleviating constant recording from the companies video recording device. Access Control Systems are utilized to secure an area, office, or building(s) by installing card readers, electric locks, REX, and door contacts to only allowing the individual with appropriate credentials and access levels to enter the secured space. This entry was posted on Monday, August 31st, 2015	at 4:34 pm	. You can follow any responses to this entry through the RSS 2.0 feed. Both comments and pings are currently closed.